Dr. Martha A. McAllister joined the practice in 2016. 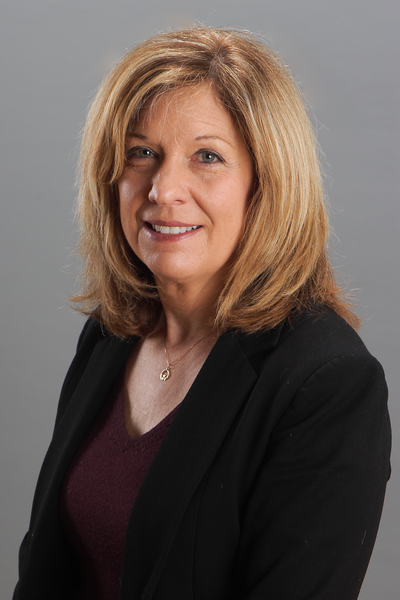 After completing her undergraduate work at University of Northern Iowa, Dr. Martha went on to Illinois College of Optometry where she earned her Doctor of Optometry degree from Illinois College of Optometry in 1988. As a student at Illinois College of Optometry, Dr Martha completed several internships. She performed eye exams on army personnel at Fort Sheridan Army Base and also provided eye care at Maryville Academy in Des Plaines for children and families in distress. Dr. Martha is board certified in the diagnosis and treatment of eye disease and has completed numerous post graduate courses in laser vision correction and therapeutic management of eye disease. She is also a member of the American Optometric Association, the Illinois Optometric Association, West Suburban Optometric Association, and a TLC Laser Affiliate. Dr. Martha specializes in pediatrics, bifocal/specialty contact lens fitting, and pre/post-operative surgical care. She welcomes all new patients.